After graduating from Avery, Eugene C. Hunt taught English, Speech, and Theater at Charleston’s Burke High School from 1941–1972. Active in the NAACP, Hunt particularly encouraged student involvement in the civil rights movement, including a sit-in led by Burke High School students at the S.H. Kress Store in downtown Charleston in 1960. These activities helped galvanize local support for the national civil rights movement. In 1972, he became an Assistant Professor of English and Speech at the College of Charleston, and advanced to Associate Professor in 1985. He was the first African American professor to obtain tenure at the College of Charleston. 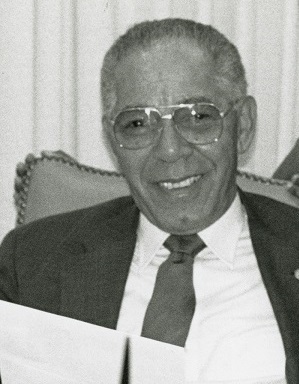 In 1986, Hunt became the second president of the Avery Institute of Afro-American History and Culture (AIAAHC), and focused on acquiring archival collections for the developing Avery Research Center. Lois Simms, ca. 1940, courtesy of the Avery Research Center. Born in Charleston in 1920, Lois Simms graduated from Avery as the class valedictorian in 1937. She received her B.A. from Johnson C. Smith University in Charlotte, North Carolina in 1941, and went on to teach at Archer Elementary School, the Avery Normal Institute, Burke High School, and Laing High School. 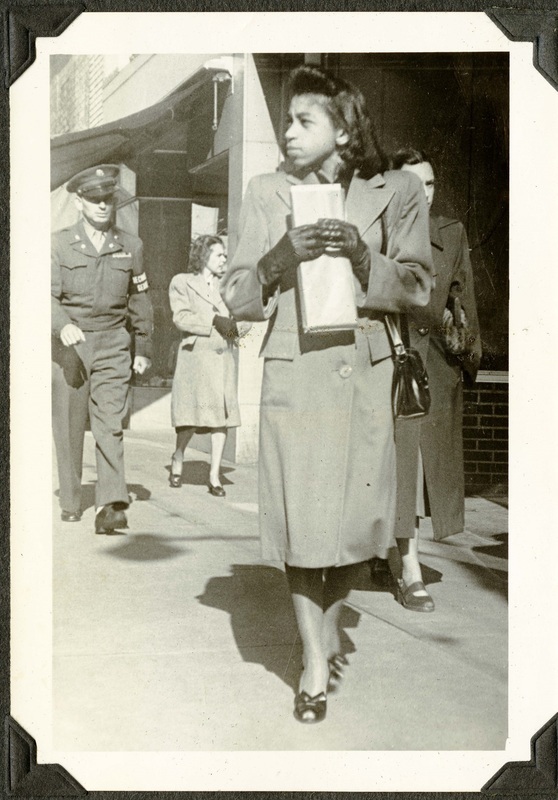 In 1954, Simms also obtained her M.A. in Education from Howard University. In the 1960s, when South Carolina state officials finally enforced school desegregation, Simms became one of the first African American teachers to integrate the faculty in the formerly all-white Charleston High School. 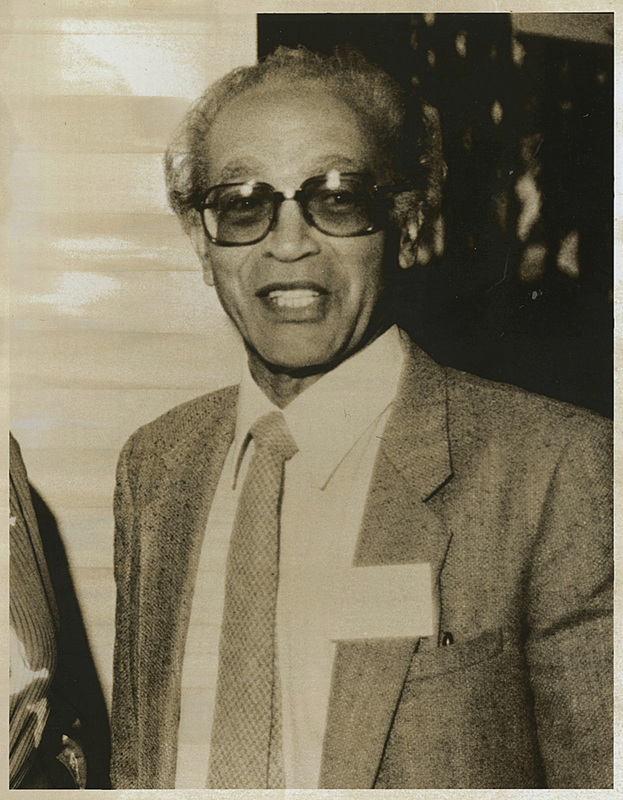 In 1980s and 90s, Simms served as a member of the Avery Institute of Afro-American History and Culture (AIAAHC), and helped advocate for the preservation of the Avery school building and local African American history and culture through the founding of the Avery Research Center at the College of Charleston. Simms also served on the editoral board of the Avery Bulletin (now the Avery Messenger) to promote the Avery Research Center. Herbert Fielding, Charleston, South Carolina, ca. 1990s, courtesy of the Avery Research Center. Herbert Ulysses Fielding was a prominent civil rights activist and politician who attended Avery in the 1930s, though he graduated from Lincoln Academy in North Carolina. In 1952, he became the director of the Fielding Home for Funeral Services in Charleston, which gave him the financial independence to support civil rights activities. In 1963, local police arrested hundreds of anti-segregation protestors in Charleston, including Fielding, after he and a group of NAACP leaders demanded service at the Fort Sumter Hotel’s restaurant on the Battery in downtown Charleston. In the 1950s, both Herbert Fielding and J. Arthur Brown ran for office in the South Carolina State House. In 1970, Fielding finally became the first African American elected representative to the South Carolina General Assembly since Reconstruction. In the 1980s and 90s he played a key role in advocating for the establishment of the Avery Research Center at the College of Charleston.